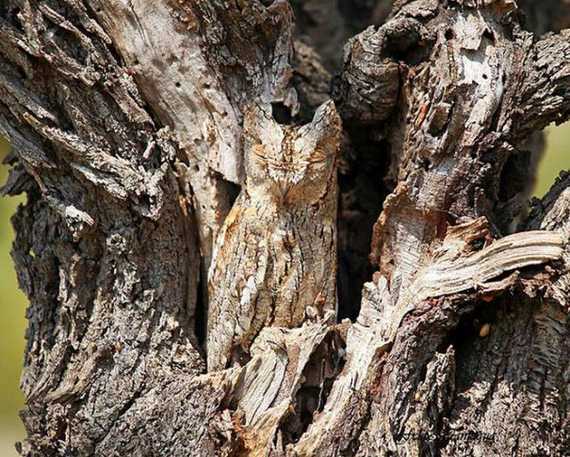 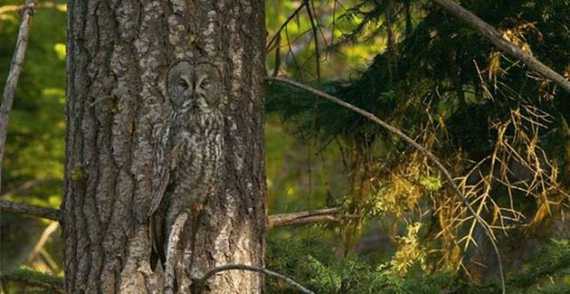 Amazing Pictures Nice Pictures Stunning Photos of Camouflaged Owls - Can You Spot Them? 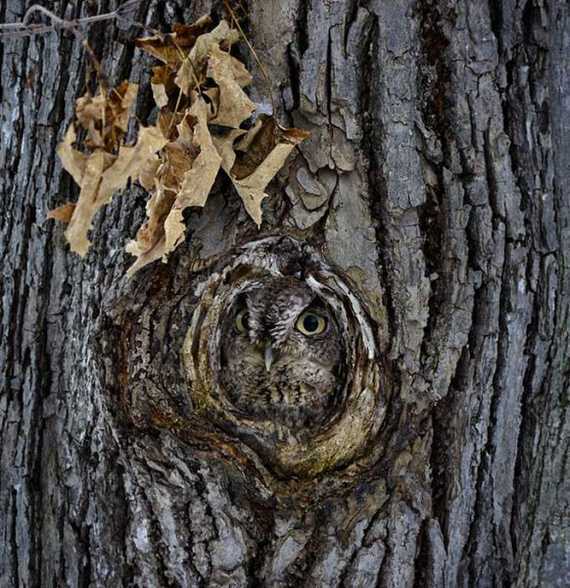 Stunning Photos of Camouflaged Owls - Can You Spot Them? 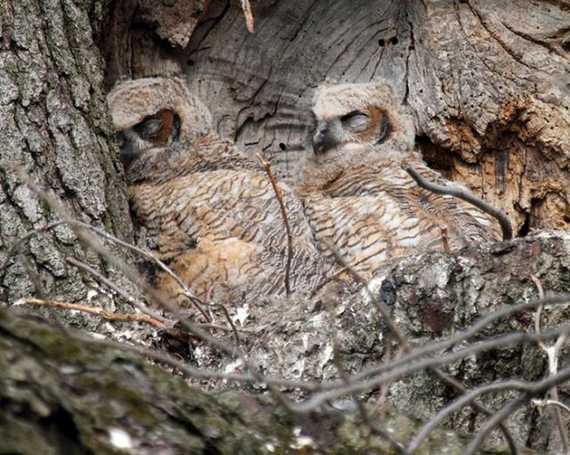 Owls are fierce predators, but even they have to sleep from time to time. 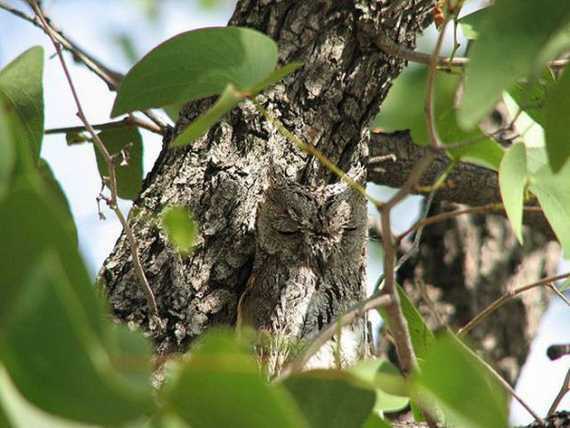 When they do, they are exposed to bigger predators as well as 'mobbing' by smaller prey animals. 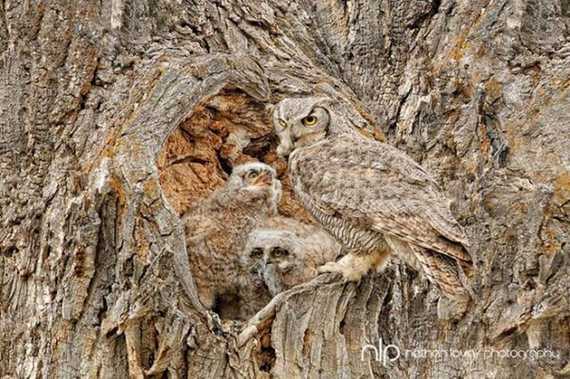 Mobbing means smaller animals band together to fight off the owl's feared attacks. 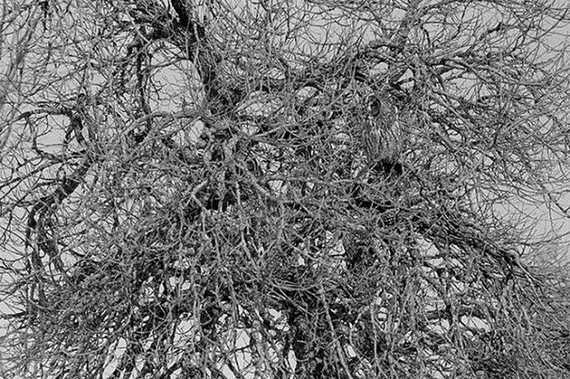 Certain types of birds, when identifying an owl on their turf, might band together to harass and fight the owl and chase it off. 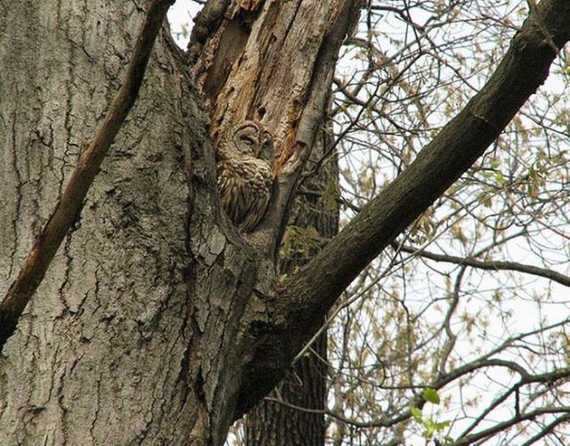 Also, owls rely on stealth and surprise when hunting, and so a good camouflage can be the difference between dinner and going to sleep on an empty stomach.